Looking for alternatives to Rootstock? Tons of people want ERP Systems software to help with ar automation, ar automation, and invoice customization. What's difficult is finding out whether or not the software you choose is right for you. We have compiled a list of ERP Systems software that reviewers voted best overall compared to Rootstock. 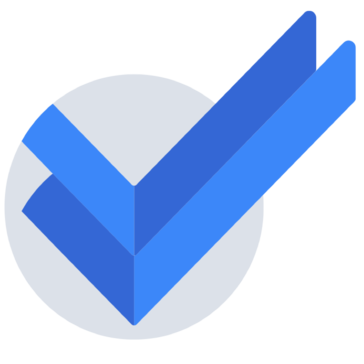 Based on reviewer data you can see how Rootstock stacks up to the competition, check reviews from current & previous users, and find the best fit for your business. NetSuite ERP is a cloud ERP solution and provides proven financial management and ERP that easily integrates with your broader sales and service processes. "Great tool for front and back office processes. : This tool is ideal for all the financial processes that are elaborated daily in a company that allows the creation and edition of financial reports, with speed and high efficiency, it is an ideal tool to control the incoming flow of income to the company, which allows performing an effective control of each one of them, automating certain cash processes, which were made by manual mail a time ago, in this way, they can control and perform a timely follow-up to the different assets that move in the income of money, or in the products that are kept in storage, this system is also ideal for the invoicing of different orders, electronically, since it provides templates for invoices and receipts, fully prepared, with which, these can be modified in minutes. " 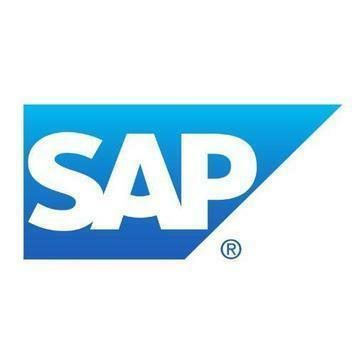 SAP ERP software is a proven foundation for the world's largest organizations. Streamline procurement, manufacturing, service, sales, finance, and HR processes. "Too complicated for it's own good: SAP allows you to achieve multiple finance and operations goals. You can program it to allow you to do various operations tasks such as creating invoices, purchase orders, inventory, bill backs, etc. It allows the entire company to access important files across the world. Overall, you can accomplish a lot with this program." "Outstanding product! : Acuamatica is both a very powerful tool yet extremely easy to use. Their pricing model is superior to others in the marketplace and we feel that from a price/performance standpoint, it far outshines its competitors. " "Best decision we ever made..: Simplicity, support, customizability, overall user interface." 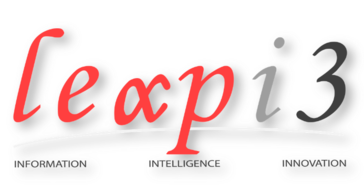 ""Oracle ERP is most appropriate for any scope of ventures. ": The profundity of modules prophet offers is stunning. Aside from standard modules like General Ledger, Accounts Payables, Accounts Receivables, Purchasing, Manufacturing, Customer Relationship Management, Human Resources, Payroll etc.Oracle offers specialty modules as well. Prophet ERP is in presence since long and over some stretch of time Oracle aced many prescribed procedures crosswise over ventures." "Sage 300 user for 10 years : If you have a financial background you can mind most of what you need to do. " "Full ERP platform. : There are so many things I could say about this platform, but I will focus on talking, not about anything else, if not about all the tools, with which this application counts, which makes it a very complete tool for management. of all kinds of tasks within a business, has features and functions of MRP, online commerce, personnel management, contracting, is a system that complements all the administrative needs that are in a company, and everything in the cloud, no need to install on the PC, also is a tool that is always being updated, and one can find almost any administrative tool for all the users you need, and updated for the changing world in which we live, and especially in business, that every day you find something new, and you will always need a new tool to use to improve your work, and in this application you will find it." "Eclipse is superior ERP system for Industrial Distributors: The Universe database is amazing. It can store multiple decades of data with ease, and its fast. Eclipse has many good features for Industrial Distributors. It nicely handles transactions with customers, vendors, and other business partners. IT supports EDI, FTP, email, faxing, Printing, ACH, and trade services. It supports hundreds of thousands of SKUs, and can do a lot more." IQMS is a powerful and flexible QMS system to help manufacturing companies control and comply with the most stringent quality standards. "IQMS User Experience: IQMS is very intuitive and has some excellent tools. The support desk is top notch! I usually can figure out what the problem is just by looking at the help files or user group. If that doesn't work I know I can always call the support desk." Dolibarr ERP & CRM is a modern and easy to use web software to manage your business (contacts, invoices, orders, products, stocks, agenda, emailings, etc...). It's opensource and free software designed for small companies, foundations and freelances. "La solución más fácil y económica para las Pymes: Lo rápido que se aprende a trabajar con Dolibarr, en solo una semana puedes lograr sacarle el máximo, Dolibarr es un software que lo puedes echar a andar en casi cualquier industria, es fácil de desarrollar Módulos o hacerle cambios a tu gusto, Dolibarr es un Software que esta en continuo Crecimiento gracias al innumerable grupo de desarrollo que colaboran con esta plataforma." FactsERP is a customizable ERP software designed to meet the requirements of UAE market. "A little difficult to learn: Uses shortcut keys and tab button so easy to get around without mouse"
Designed for consumer goods distribution, Apprise ERP is fully-integrated with the features needed to improve efficiency and gain real-time business insights. Retailer compliance, EDI, forecasting, importing, logistics, warehouse management, business intelligence, mobile sales - Apprise ERP helps teams manage it all. "I love the simplicity of using Apprise software to manage our products & sales. : I love that we have the ability to upload data from excel & store the data in a user friendly place. I also like the ease of setting up & running easy to read reports." Crest is a fully integrated ERP product for Trading, Manufacturing, & Service organizations to effectively manage their business operations and enable organizations to make data driven management decisions. CREST ERP is a powerful tool that frees up your resources, increases employee productivity so that you can focus on growing your business. 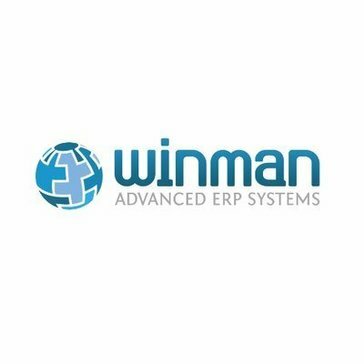 "One of the Best Cloud ERP in affordable cost: - Best Cloud ERP - Simple to learn - 24/7 support - Good Dashboards - Modules such as Manufacturing, POS, E-commerce are best"
WinMan is a powerful ERP Software solution aimed specifically at the manufacturing and distribution sectors. 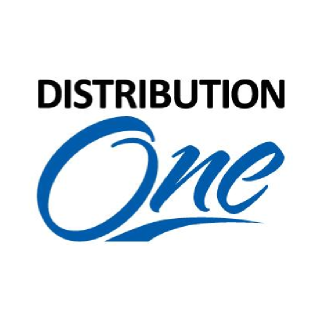 Covering all aspects of Manufacturing, Distribution, CRM, Financials and associated functions. "WINMAN ERP: I like the interface of the software. it is very user friendly.we can easily file tax returns. it enable users to digitally log all VAT records and submit VAT returns directly to HMRC. it is flexible and scalable ERP platform that is based on lean thinking methodology and helps me to improve the business processes. it is very helpful for the distributing and manufacturing sectors. it is suitable for both multi and single enterprises. it provides features for HR Management, inventory control, traceability from products received to dispatch etc.. winman tds software is very helpful for TDS computation,generates TDS return form 24Q, 26Q, 27Q, 27EQ, Form 16 and Form 16A and e-filing of TDS returns. PAN / TAN validation, challan e- verification, DSC utility for e- filing TDS returns. we can download IT provisional receipt file. " Connected is designed as a business accounting and ERP software to meet the needs of growing companies. Used primarily in the United States, Canada, and the United Kingdom, Connected provides a powerful accounting business solution for Mac and/or PC users or a hosted cloud. "It's made for accounting: What I like about Connected is that if you want to export your files, you can export into an Excel file with all the information you want. Connected also features pretty good comprehensive importing routine without having to manually enter it." Leap i3 is a Cloud-based ERP (Enterprise Resource Planning) software system. "Review : I love how easy to use the system is. It’s very seamless "
"works great for EDI businesses: i mostly use D1 when trouble shooting issues related to importing orders. they've always been zippy and helpful." Infor CloudSuite Business is a comprehensive cloud-based ERP solution ideal for small and medium-sized businesses. The platform includes capabilities for global financial management, enterprise performance management, human resources management, supply chain management and analytics and business intelligence. Additional features include project and resource planning, sales and order management, ecommerce and customer relationship management. CloudSuite Business also offers tools for production, packaging and distribution. 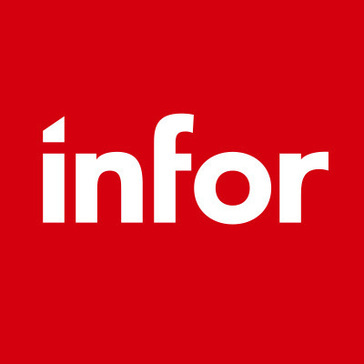 "Infor: Good software, software is available to be integrated to own business needs. From my experience it has been implemented in my company for user to be able to claim expenses. Overall easy for the user and management. " 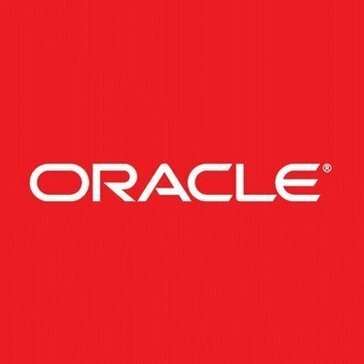 "Oracle administration and quality control for your company: This software has the ability to analyze the panorama, in addition to having a description of your product where you can make it clear the definitions of your product and that the attributions are, in addition, this allows you to create process workflows, etc. The purpose of this procedure is to reduce the risk of error, the same software to perform the inspections, to verify the quality of the process, the software and the analytical sales tests to verify and improve the sales management. complete this function "
Fulfil.IO is cloud based software for retailers and wholesalers to manage all aspects of their business. Inventory, Multi-channel Orders management, Purchasing, Manufacturing, POS, eCommerce, Accounting. "Very basic: I like how it is online and you can bring work anywhere." Hi there! Would you like help finding solutions similar to Rootstock?